AMMAN (Sputnik) - Jordan is recalling its ambassador to Romania in June over Bucharest's decision to move its embassy in Israel from Tel Aviv to Jerusalem, the kingdom's official government newspaper reported. 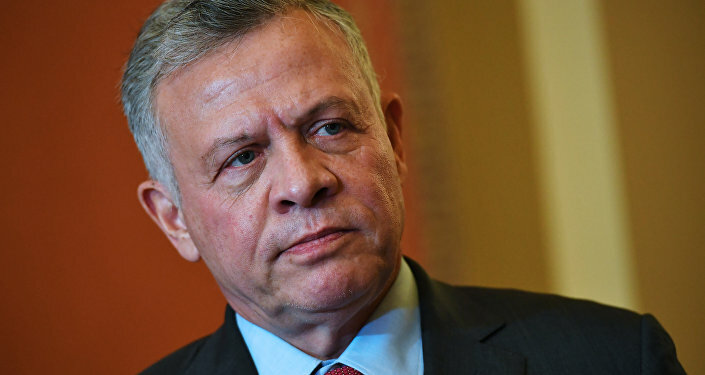 King Abdullah II of Jordan approved a decision of the council of ministers to recall the country's ambassador from June 1, according to the newspaper. In late March, Jordan's king scrapped a planned visit to Romania following an announcement by Romanian Prime Minister Viorica Dancila that her country's embassy in Israel would be moved to Jerusalem. 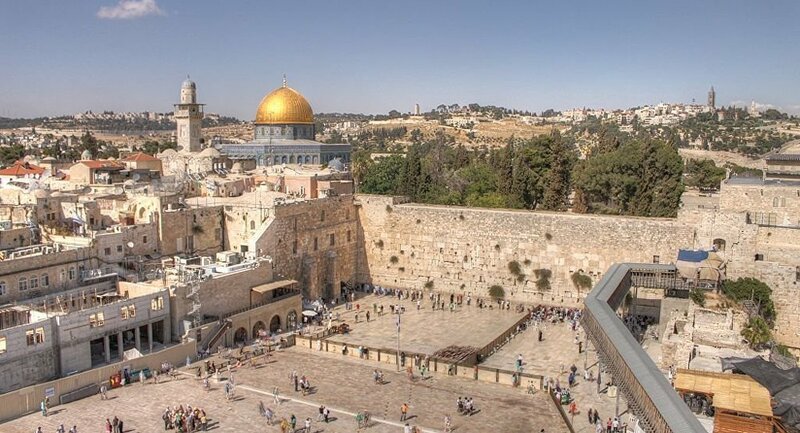 However, Romanian President Klaus Iohannis said that relocating the embassy to Jerusalem would be in breach of international law. Can Brazil Move its Embassy to Jerusalem Without Harming Muslims? Jerusalem Embassy: Who Has Followed US Lead and Who is Contemplating a Move?